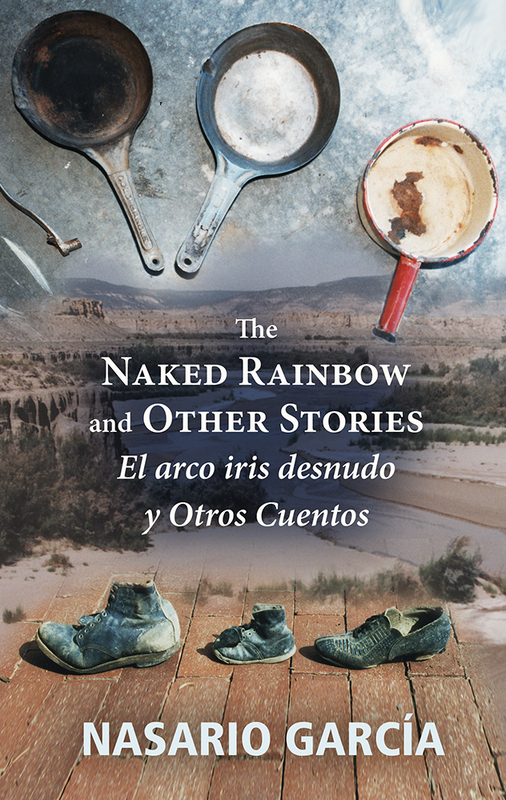 Author, poet, linguist, and oral historian Nasario García turns to his childhood home, the Río Puerco Valley southeast of Chaco Canyon in northern New Mexico, for the setting of this collection of fictional short stories. These tales are based on García's personal experiences or stories he heard about people or events while growing up in his valley. They illustrate the vibrant culture of rural northern New Mexico and its inhabitants with a cast of common characters, above all women, whose compassion, willfulness, humor, observation, and spirit reflect the rich heritage of the environment that inspired their creation. Some of García's characters proclaim their own goodness and live on to enjoy that righteousness; others fall victim to the shortcomings of human nature. Regardless, laughter, empathy, and introspection are the common threads that connect these wonderful stories to one another. García originally wrote these tales in his native tongue, Spanish, and later translated them into English. Both versions appear here with a bilingual glossary that places regional terms and local idioms side-by-side for those unfamiliar with northern New Mexico Spanish. Master folklorist and native New Mexican Nasario García has published numerous books dealing with Hispanic folklore and the oral history of northern New Mexico and for three decades has dedicated his time to the preservation of Hispanic culture and language of the region whose primary roots rest in Spain and Mexico. He currently lives in Santa Fe.